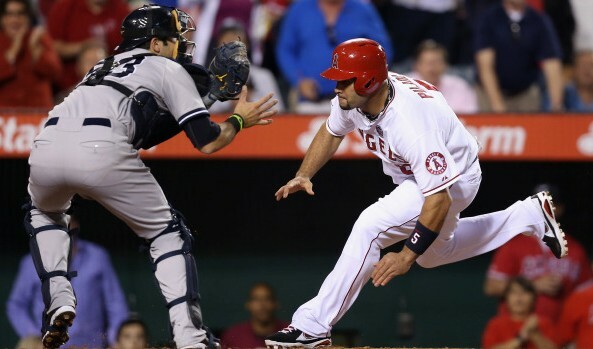 The New York Yankees and the Los Angeles Angels of Anaheim will finish off their three-game set tonight inside Angels Stadium of Anaheim with the Yankees looking to keep the good times rolling. This team is absolutely crushing the ball right now and have the pitching to boot which could be very scary going forward for the rest of the American League. Sure, the team has holes and flaws including starting pitching, first base and third base but they have the youth to overcome that either with promotions or trades. 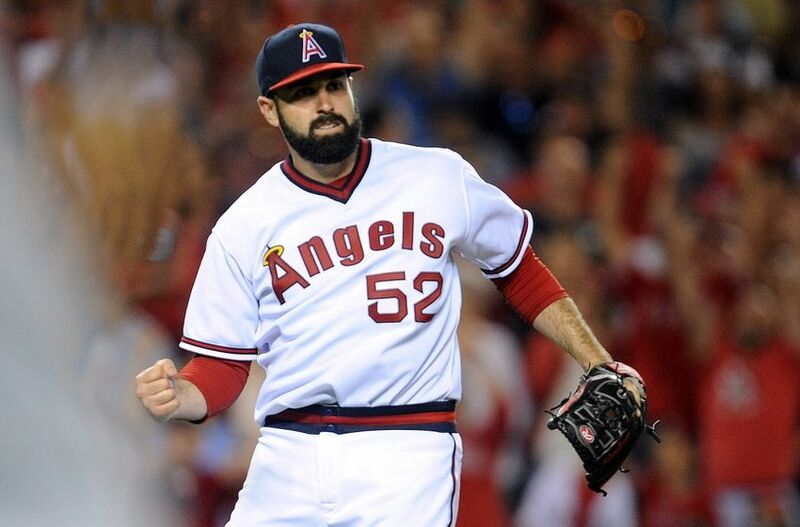 One step at a time though, finishing this series would be nice before we start printing playoff and World Series tickets, so let’s get to tonight’s contest that will showcase Michael Pineda for the Yankees taking on Matt Shoemaker for the Angels. Pineda was brilliant in his last start holding the Red Sox to just one unearned run and four hits in seven innings of work. Pineda had eight strikeouts in that start which gave Pineda his sixth quality start in his last seven outings. Let’s make that an even seven out of eight tonight. Shoemaker on the other and was not so sharp in his last start against the high-powered Houston Astros allowing four runs on seven hits in seven innings of work. Shoemaker hasn’t had great outing against the Yankees either in just two career starts pitching to a 0-2 record with a 4.05 ERA. The game will be played at 10:07 pm ET inside Angel Stadium and Anaheim and can be seen on the YES Network, ESPN and MLB TV. You can also follow along in your cars and on the radio by tuning into the WFAN broadcast with Mr. and Mrs. Baseball, John Sterling and Suzyn Waldman. Enjoy the game and as always…. Go Yankees!